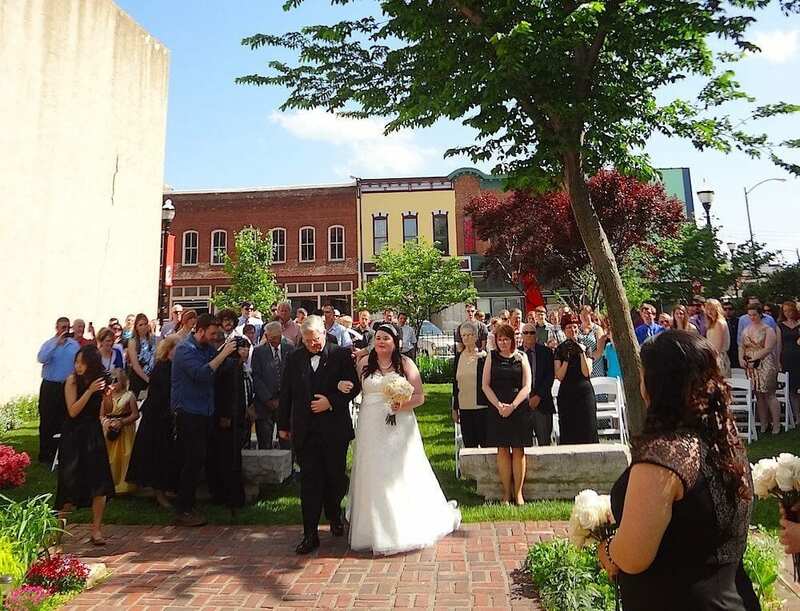 or a larger ceremony, for up to 250 guests, outside followed by a grand reception inside, your special day will most certainly be remembered as an event of historic proportion. 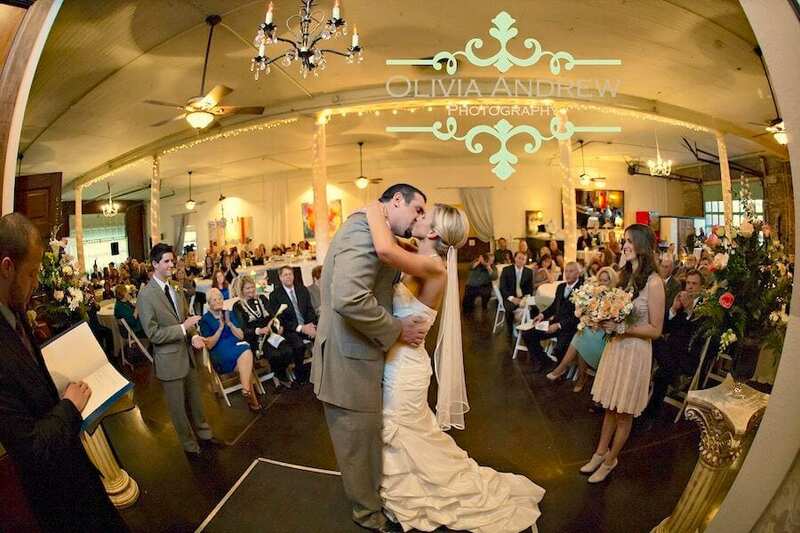 Inside or out, we’ve got the perfect stage to celebrate the beginning of your new life together. Inside or outside, large or small, your certain to find yourselves in good hands. And we have found it to be relatively simple to move a ceremony indoors if weather threatens…heaven forbid, but it does happen. It is our job to worry about the weather and be prepared to make whatever adjustments are necessary. At Historic Firehouse No2, we can go either way at the drop of a hat, taking all that pressure off our bride and groom and their families. 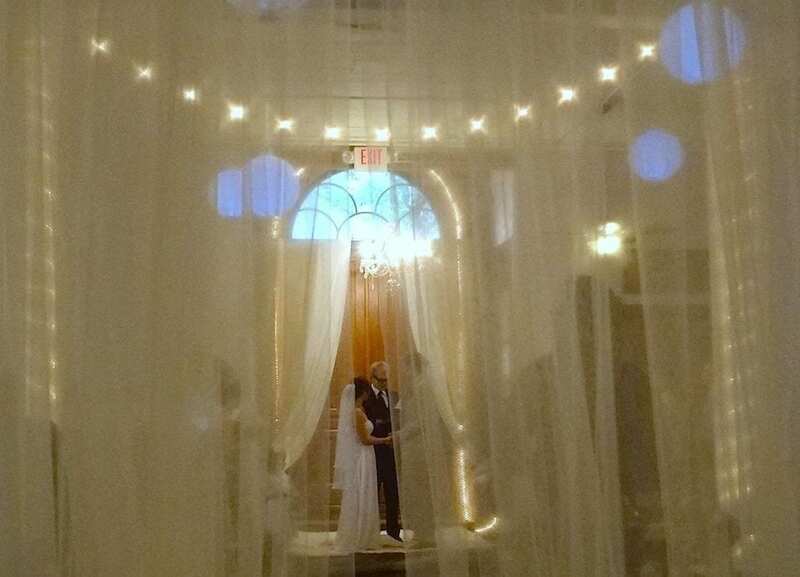 Brides have told us they think our indoor ceremonies were even more romantic…picture that!